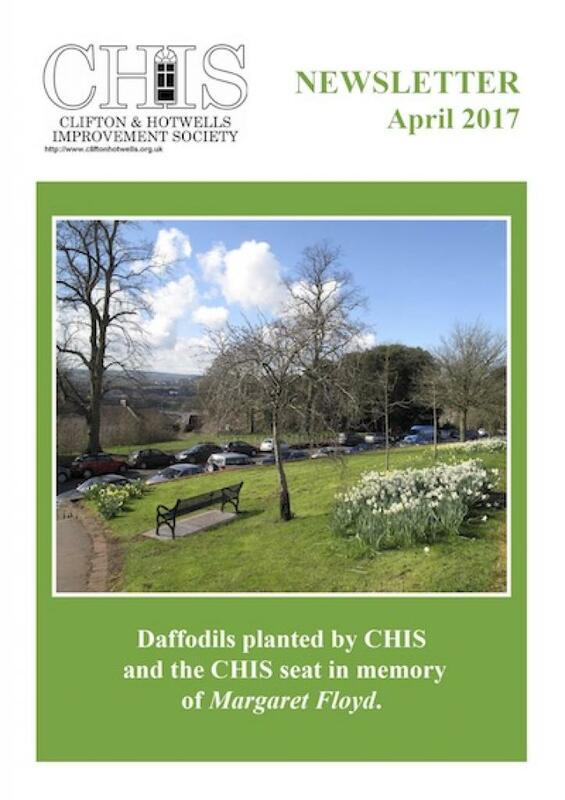 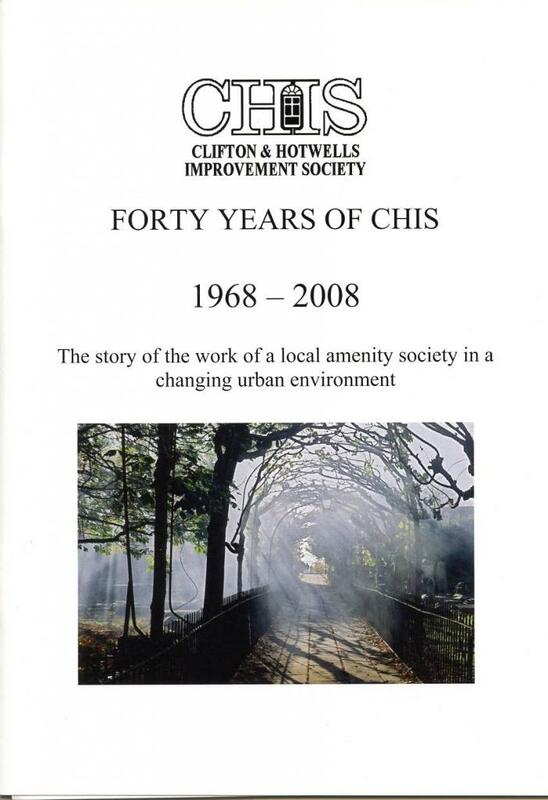 The CHIS newsletter contains a report from the Chairman, topics of current and historical interest, and a planning report. 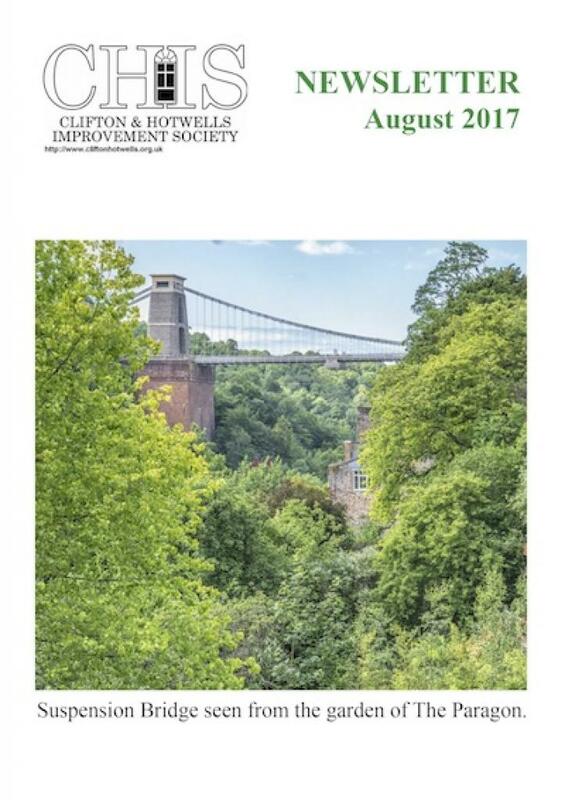 It is published quarterly and is posted to members directly. 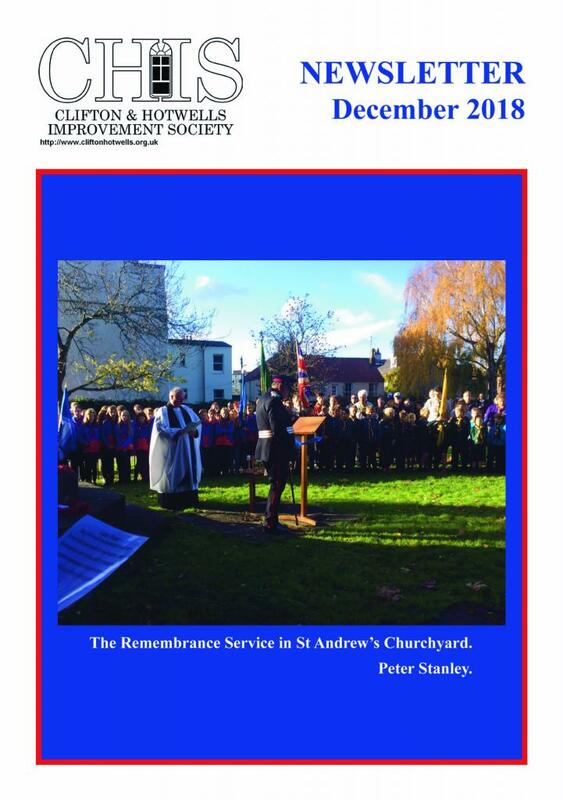 Below we publish the Chairman’s letter from recent newsletters.